2014 Tsunami Wave Election - Congratulations GOP! 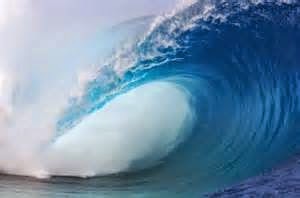 Congratulations America for turning the country in the "right" direction with an historic tsunami win for the Republican Party. Please check out this post from the Tales put out about a week ago where you can see how incredibly close the Tales nailed it: "The Tails Predicts A Big Red Midterm Election"
It is late at night [actually 1:00 am on Wed. morning as I am writing this] but it looks like the GOP will have a +9 gain in the United States Senate [after an almost certain win in the Louisiana runoff in December]; and at least a +12 gain of seats in the U.S. House of Representatives [a gain that the Tales predicted exactly]; and a gain of a net 3 governors-a gain no one was even close to predicting. In fact, except for the Tales [as we predicted a gain of 2 governorships for the GOP] most pundits predicted the Democrats would gain governorships. 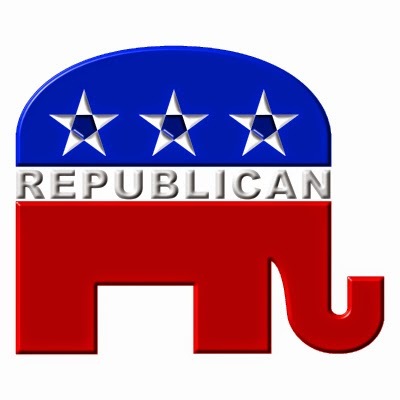 To think it was just two years ago when many were predicting the demise of the Republican Party and also that the Republican brand is toxic with the American people, what a difference a couple of years make. Now the tables are turned and it makes you wonder if the Democrat brand is toxic. Being up late after the election, I will probably have more to say about this historic election, but this will be a day of rest for the Tales. :-) Congratulations again GOP! And how did Rasmussen do? Yes, even though Democrats prevailed in my state, I am so happy that nationwide we can get the country moving in the right direction again: patriotism, economic growth, health care. I am so tired of hearing radio commentators say that now the Republicans need to work with the Democrats--how about the Democrats compromising now???? Yes, Amen Joel!!! Thanks . now , if could only remove the ink from this president's executive order pen!! HA! Or somebody get in there and put in pens with invisible ink.